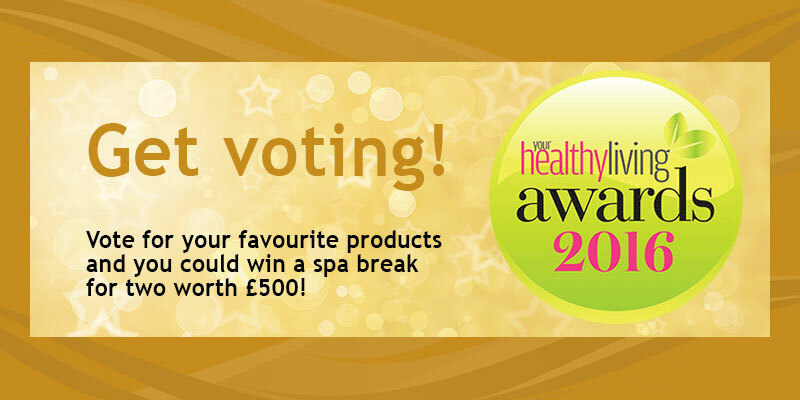 Home » Blog » News » Vote for us, and you could win a luxury spa break! 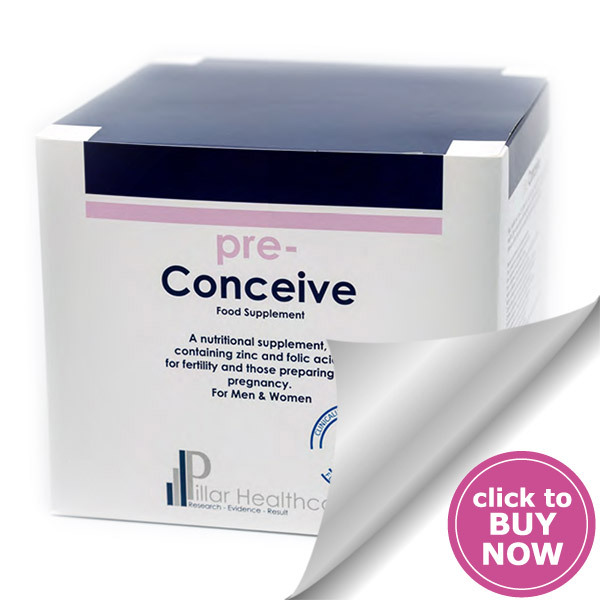 pre-Conceive has been nominated in the Best Supplements & Remedies category of the annual ‘Your Healthy Living’ awards scheme. 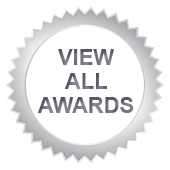 It’s a public vote, and all who cast their vote are entered into a draw for a luxury hotel & spa break – so we could all be winners! 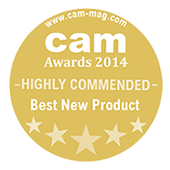 ‘Your Healthy Living’ is a leading consumer magazine committed to raising awareness of natural health products and bringing the latest news to health conscious consumers all over the UK and Ireland. 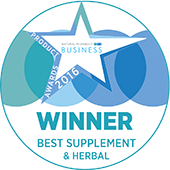 The ‘Your Healthy Living’ awards scheme brings together the best natural products from the industry, and we are delighted to have been nominated. 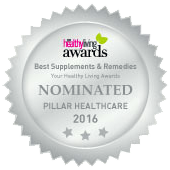 Pillar Healthcare is honoured that pre-Conceive has been nominated for an award, and would appreciate your support. 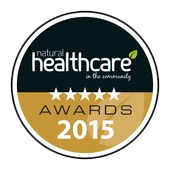 Voting remains open until October 21, and you can cast your vote online here. 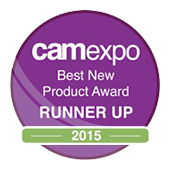 Just scroll down until you find us!